A mysterious artifact called the Tablet of Order and Chaos gets shattered into four pieces, creating problems with reality. A mystic within the Amazing Universe, who is confirmed to not be a current or former Sorcerer Supreme, will tell Spider-Man how he can fix this, by going into four different dimensions, get help from the different Spider-Men in each dimension, and recover the tablet fragment in each. 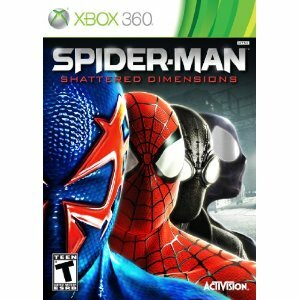 The game will feature appearances from characters such as Kraven the Hunter and Noir versions of Hammerhead, Green Goblin, and Spider-Man. 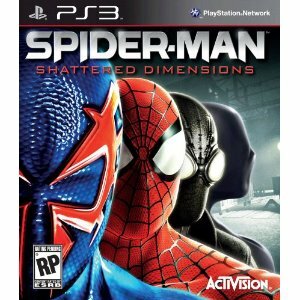 Gameplay footage includes: Spider-Man smashing into a wall, stuck falling in the sky for 5 minutes, swinging from nothing and getting shot. Funny.